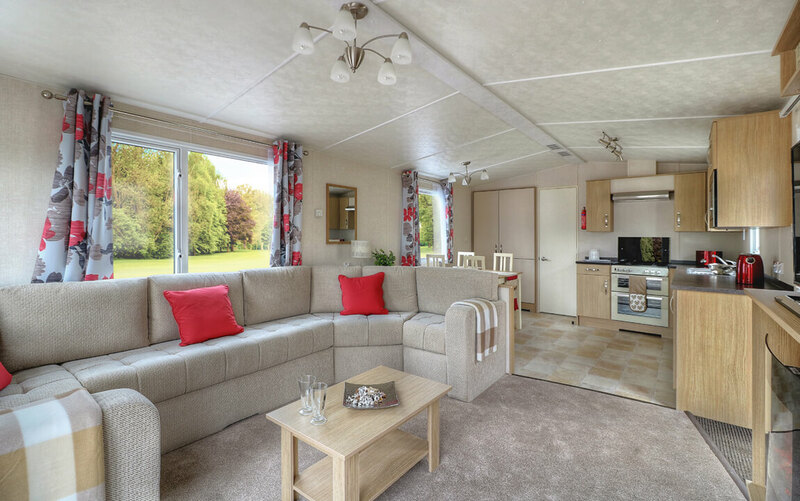 Swaleview Park offers luxury holiday homes for sale in North Yorkshire, in a stunning riverside location in Swaledale, the jewel in the crown of the Yorkshire Dales National Park. 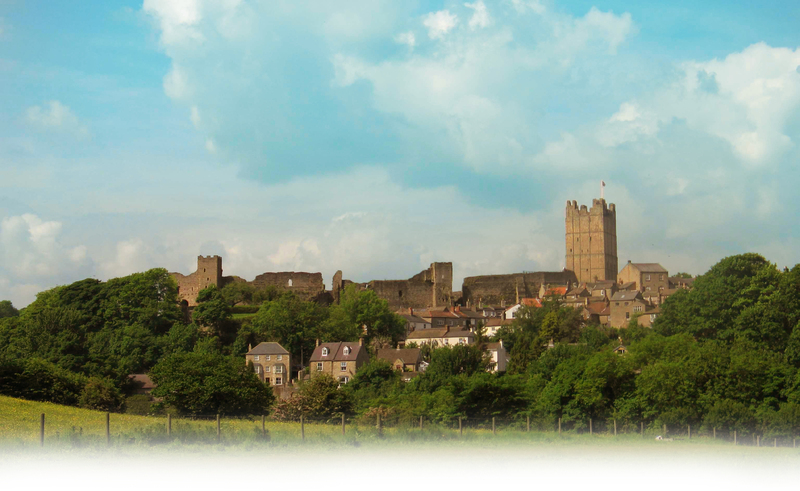 Set amongst acres of natural woodland yet only minutes from the Georgian market town of Richmond, Swaleview Park provides a year round destination for discerning holiday home owners. 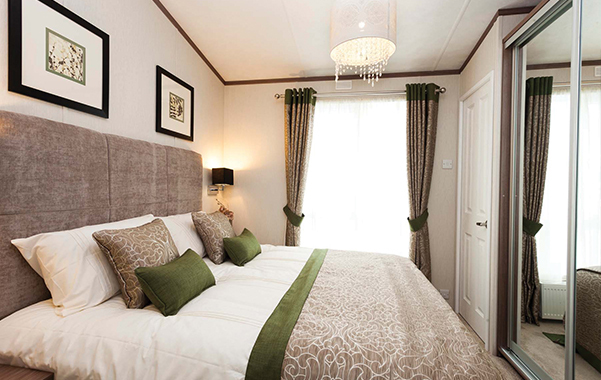 Swaleview Park is the only place to buy holiday homes and lodges in Swaledale, and with a 12 month* holiday home license, it is a truly exclusive holiday home location. *PLEASE NOTE WE ARE A NON-RESIDENTIAL PARK. RIVERSIDE LOCATION. Situated on a unique, stunning riverside location with a large sundeck overlooking the River Swale, The ABI Westwood is a beautifully maintained home with wonderful views of the River Swale. 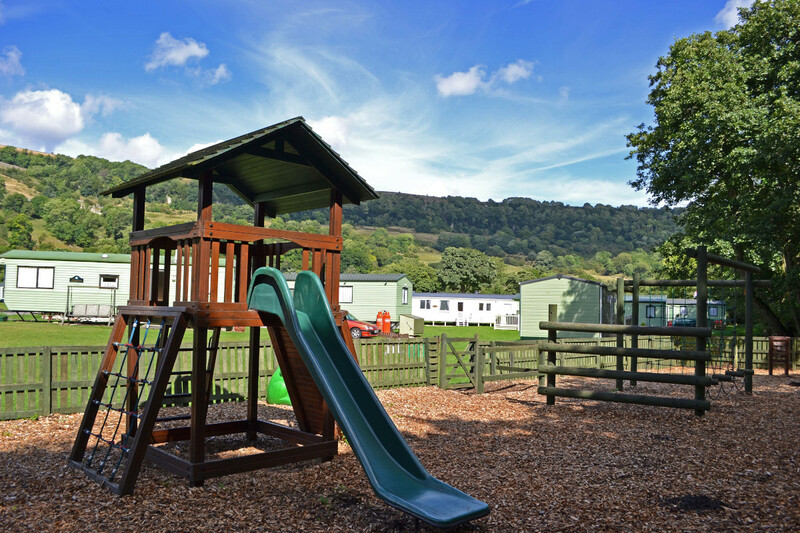 There has never been a better time to buy a holiday home at Swaleview Park, the only holiday park in Swaledale with a 12 month holiday home license. If you know the type of holiday home or lodge you're looking for, it really helps if you fill in the form so we can send you the information that's right for you. Which brochure would you like to request? How did you hear about Swaleview Park? 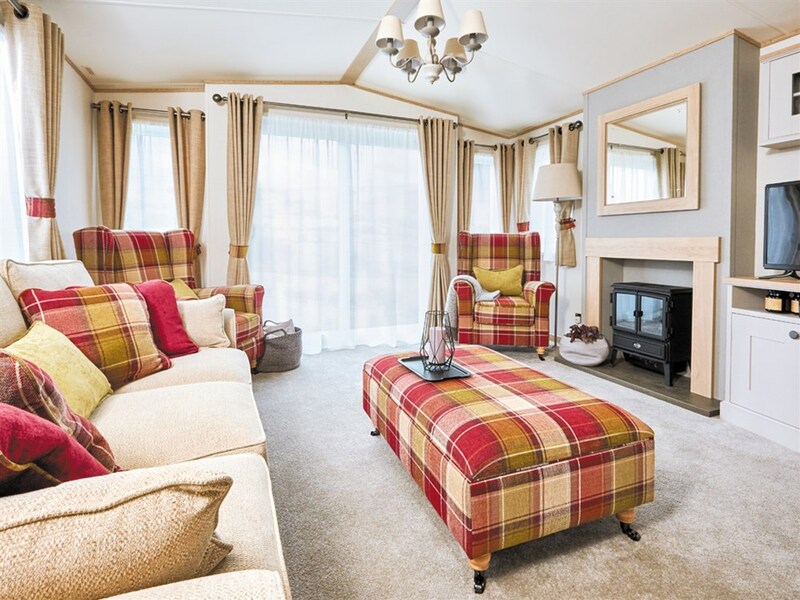 A holiday lodge offers the next level in holiday home luxury with features including hot tubs, log burners and panoramic views along the River Swale. Take your holiday home to another level with a luxury lodge in a unique riverside location. 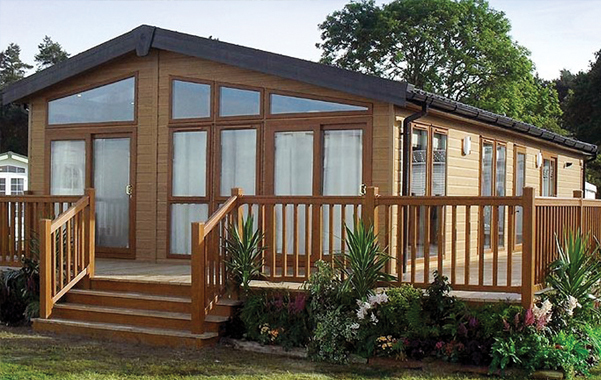 Modern and stylish, and fully furnished, our holiday homes are stunning on both the inside and outside. 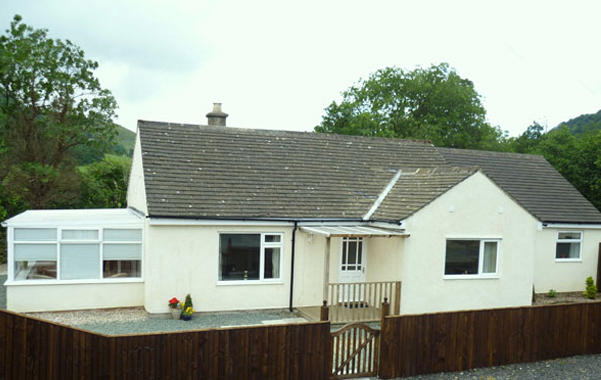 Each is sited on its own plot and comes with a peace of mind warranty and year round maintenance programme. Quietly nestled in the grounds of the The Park with completely private enclosed surroundings and close to the banks of the River Swale, Swaleview Cottage is a fully refurbished cottage providing accommodation for 2-6 guests. The touring caravan site is easily accessible and has good all-weather roadways. 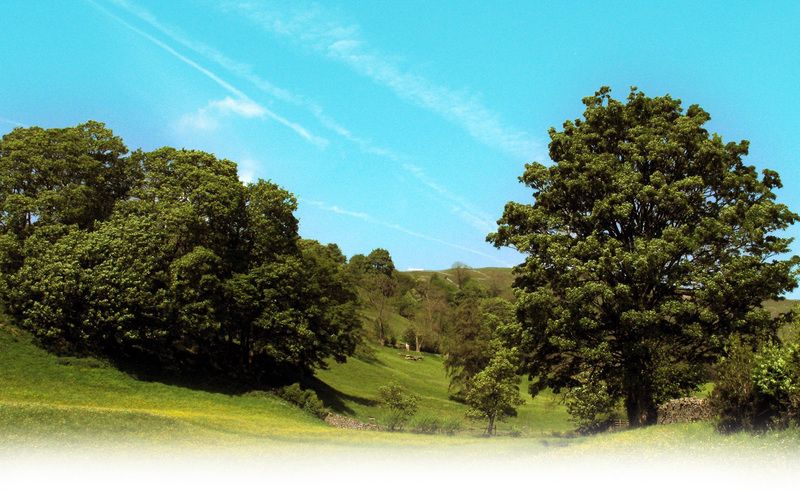 Located amongst stunning woodland and close to the River Swale, the touring caravan site is spacious. Electrical and water connections are available. I first visited Swaleview in the summer of 1979,and from that day we could not stay away, and spent many glorious holidays there with our daughter. 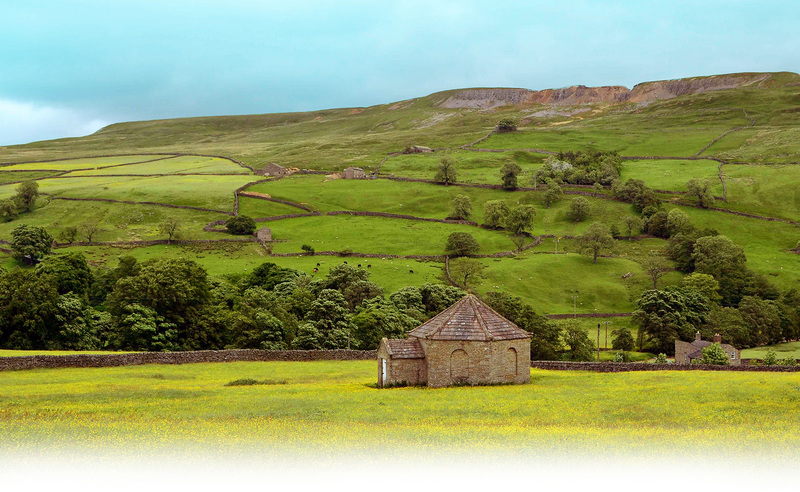 I will never tire of the breathtaking scenery that surrounds Swaleview, it’s such a relaxing place, our family love every second of their time there. Mr. and Mrs. Carter, their family and staff are all so friendly, helpful and proffessional there is nowhere else I’d rather be.